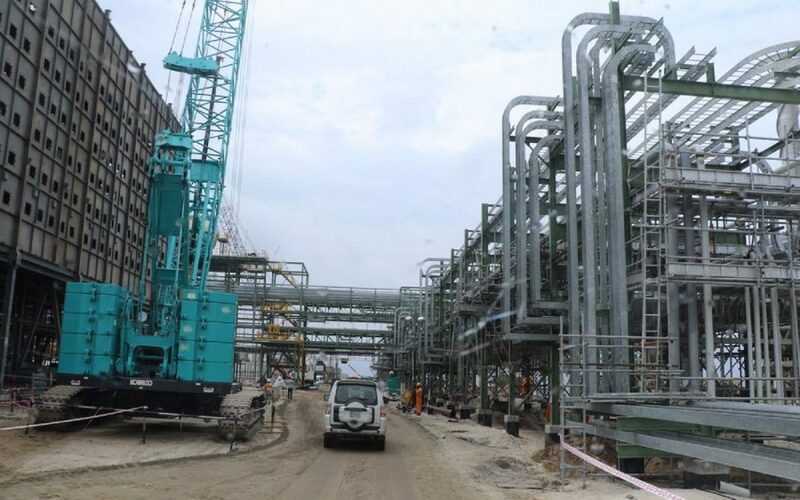 THE Nigerian National Petroleum Corporation (NNPC) has reiterated the impact that the Dangote refinery will have on Nigeria´s aim to become self-sufficient in the refining of petroleum products upon completion. Speaking at the Nigeria Oil and Gas Opportunity Fair held earlier this month, Chief Operating Officer of the NNPC, Bello Rabiu, extolled Dangote´s commitment to Nigeria´s downstream sector through the construction of the refinery, as well as efforts to improve refineries in Port Harcourt, Kaduna, and Warri. With a planned capacity of 650,000 barrels per day, the Dangote refinery, located in Lekki, would enable Nigeria to achieve zero importation of refined petroleum products. The refinery is expected to produce 65.4 million litres of petrol, diesel, aviation jet fuel and kerosene per day upon completion. Speaking on an upstream panel during the conference, Executive Director of Dangote Group, Ahmed Mansur, said that the key to success in Nigeria´s oil and gas sector is the collaboration between the government and private sector. In addition to the refineries, Dangote is constructing pipeline infrastructure that will increase natural domestic gas supply and contribute approximately 12,000 Megawatts to Nigeria´s power generation capacity. ‘The project is expected to improve gas supply security for us by power plants, fertilizer production and other industrial factories. It will complement the existing gas supply system in the country and also complement the Nigerian Gas Master Plan’ Mansur said.